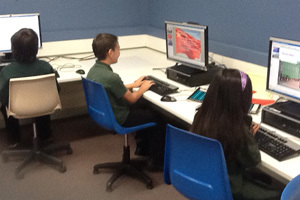 ICT is used across the school in many different ways at Charnwood-Dunlop School. Every learning space in the school is equipped with an Interactive Whiteboard which is incorporated into all curriculum areas. The school has a dedicated computer lab, equipped with 28 computers. 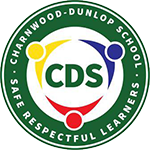 Charnwood-Dunlop school also has a bank of 25 iPads which are used across the school. Educational Applications catering for a wide range of age groups have been added on to the devices, as well as programs such as iMovie which children use to complete a range of different tasks. 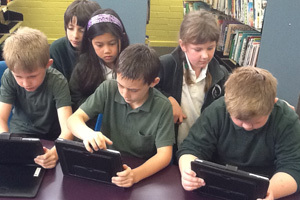 All students at Charnwood-Dunlop school are given Mathletics accounts where they can practice their maths skills online.